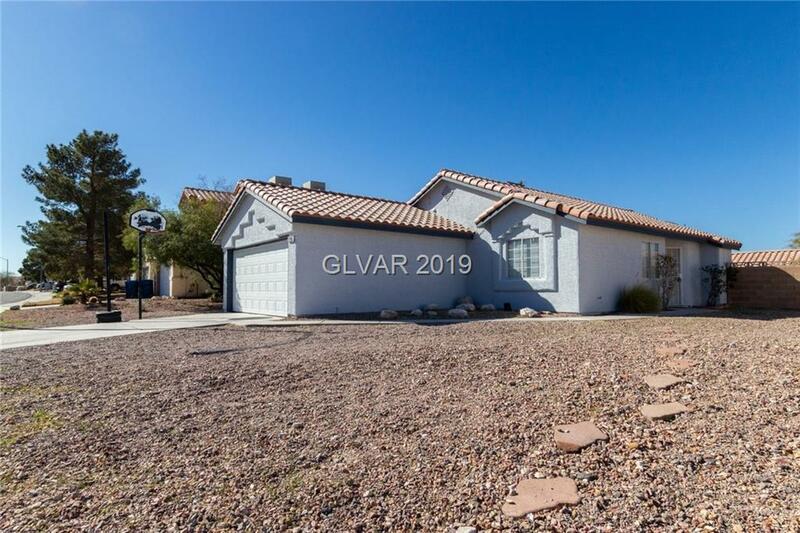 Beautiful single story, 3 bedroom home available in tranquil NE Las Vegas community, close to the I-15, shopping and dining. Bright, well maintained interior features and open floorplan, vaulted ceilings and tons of natural light. Spacious master bedroom with 3/4 bathroom. Stylish kitchen boasts a breakfast bar, granite counters and crisp, white cabinetry. Enjoy breathtaking mountain views from the sprawling backyard. Dont miss this gem. Directions: 95 N To-Charleston East, To Hollywood Blvd. Left On Lake Mead Blvd. Right On Shatz Follow To Home On Your Left.